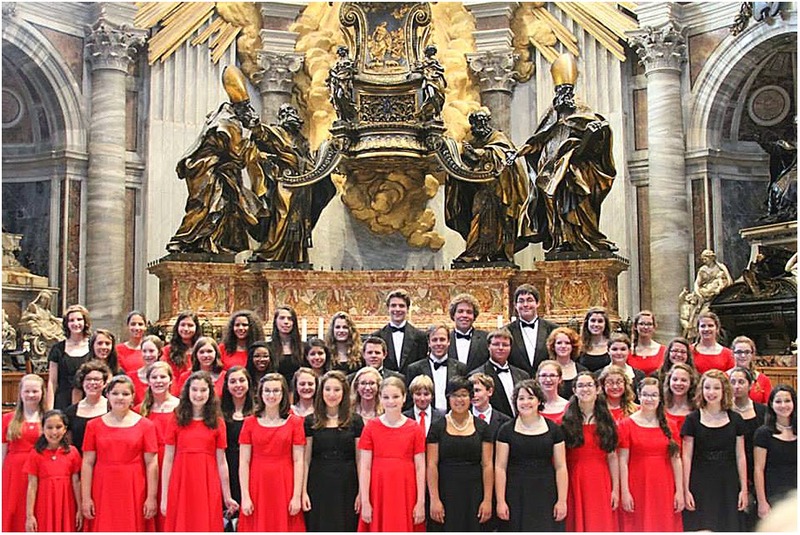 Two Limon High School students definitely hit the high note of their young lives as they sang their way across Italy last month as members of the Colorado Springs Children’s Chorale. Cassidy Thompson and Sean Steinhart, who are both Badger sophomores, were part of the 47-member children’s choir and 10 adults who participated in the tour. Their Italian trip took place from June 21-July 2. The trip to Italy was one of the international trips conducted by Colorado Springs Children’s Chorale to promote international understanding. The choir also performs regular concerts throughout the state. The Italian trip was the second international tour that Cassidy had participated in since becoming a Children’s Chorale member eight years ago. Her first international tour to South Africa four years ago. 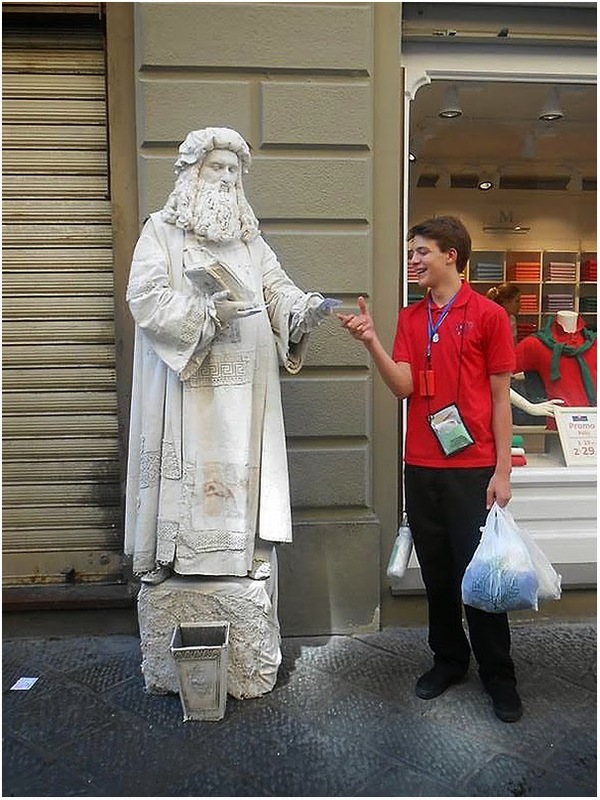 Last month’s trip was also the second international tour for Sean who joined the choir four years ago. He participated in last year’s special trip by the youth choir to Colorado Springs’ sister city of Fujiyama, Japan. During last month’s trip, Cassidy, Sean and their fellow choir members flew non-stop across the Atlantic Ocean to Frankfurt, Germany where they changed planes for the flight to Venice, Italy. In addition to performing, the choir got to tour the city of Venice. 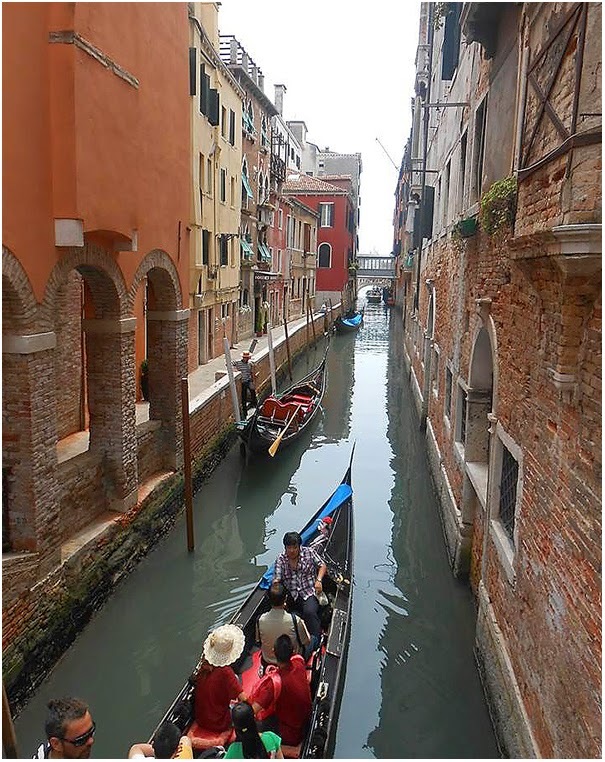 Cassidy and Sean said the most amazing thing about Venice was that no cars or bicycles can operate within the city. People either travel on foot or by boat. “All the Venetian gondolas that you see in photos or videos are really only used by tourists or for weddings,” Cassidy said. Traveling from Venice, the Colorado Springs choir made their next stop to the nearby city of Padua. The choir’s next stop was the famous Renaissance city of Florence. Back on the road, the Colorado singers traveled to the city of Pisa, and of course, did not miss seeing its famous Leaning Tower. While at Pisa, the choir members visited the Church of San Nicola where they held a concert with the local children’s choir. Continuing onward, the choir’s next stop was the town of Deruta in central Italy. Another reason for the stop in Deruta was for the Colorado choir members to meet their host Italian families with whom they would be staying for the next couple of days. The Colorado Springs Children’s Chorale believes that its young singers should have meaningful cultural experiences during their international trips. Staying with a host family is the best way to learn about a country’s people and how they live. Driving over to the nearby town of Perugia, the Colorado choir sang in its cathedral and then toured its ancient underground city. And as they say, all roads lead to Rome, and that was the final stop for the Colorado Springs Children’s Chorale on its Italian tour. On their first day in Rome, the choir members toured the city making stops at the Coliseum, the famous Trevi Fountain and the Altare della Patria, a huge marble monument nicknamed the “Wedding Cake.” During a visit to the Pantheon, the choir put on an impromptu performance in the square in front of that ancient Roman building. The choir also had a major scheduled performance at the Basilica of St. Agnes. On the second day, the Coloradans visited the Vatican where they toured St. Peter’s Basilica and the Sistine Chapel. During a mass at St. Peter’s, the choir performed four songs. At the end of their tour, Colorado Springs Children’s Chorale members finally had to say a collective “Arrivederci” to their Italian friends and make the nine-hour flight back to Colorado. 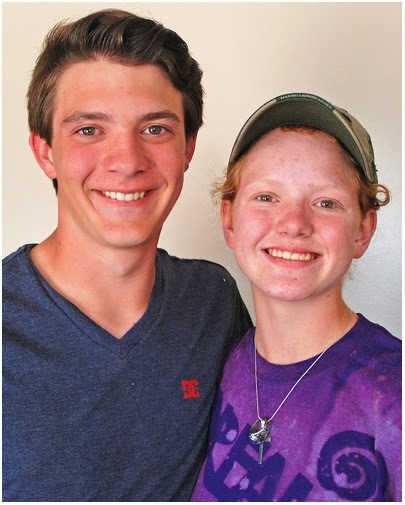 Sean and Cassidy said the most important things they learned from the tour was a better appreciation for other people, especially their host Italian families.